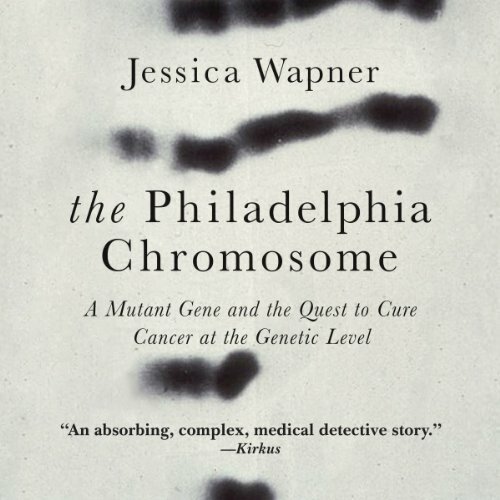 Voir les résultats écrits par "Jessica Wapner"
Genetic tests for cancer have come a long way since they first entered the clinic in 1995. Back then, mutations in two genes - known as BRCA1 and BRCA2 - hinted at the crucial role that genetics can play in treatment decisions. 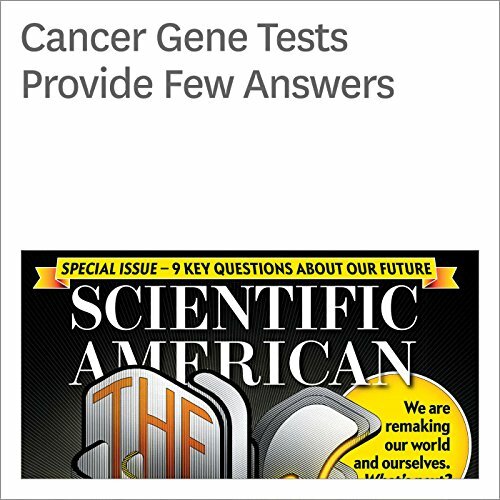 Women carrying one of those mutations (and having a family history of breast or ovarian cancer) were much more likely than the general population to develop tumors in their breasts or ovaries.